Have fun creating ceramics for use at home. Unlimited use of our fantastic OPUS colours. Or are they going to keep them? Book your session at any studio online today. 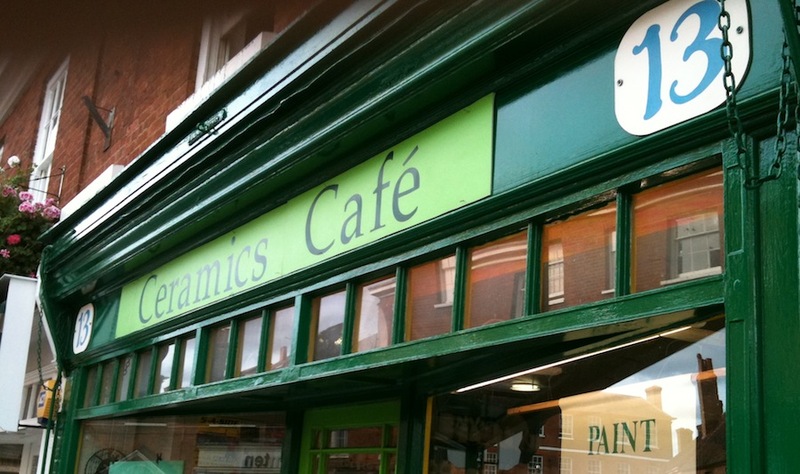 Find your nearest Ceramics Café. Kid's parties available at all studios. Party packages available for 10 or more painters. Quickly book a painting session at one of our studios via our online form. Fantastic value day out with family, friends or on your own. Painting is fun for all the family. Once you have picked from the over 100 shapes available, let your mind run free and your creative juices flow.